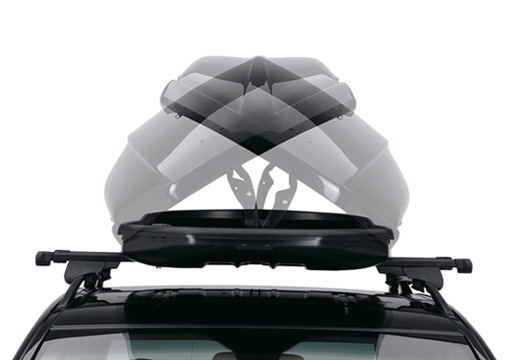 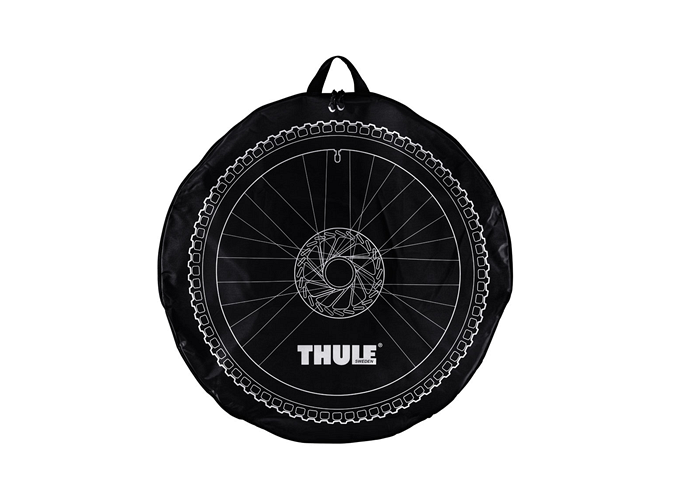 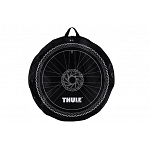 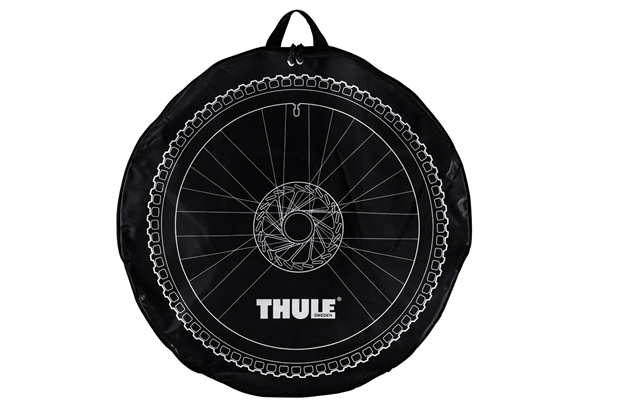 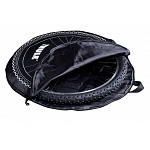 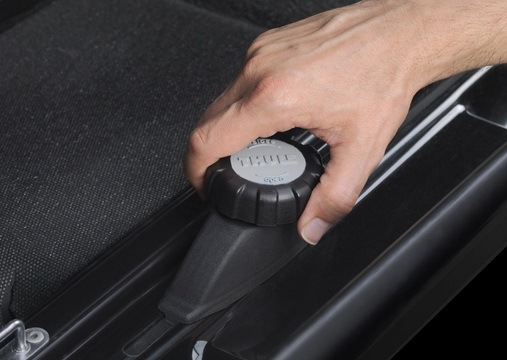 Safely transport your wheel in this specially designed Thule wheel bag. 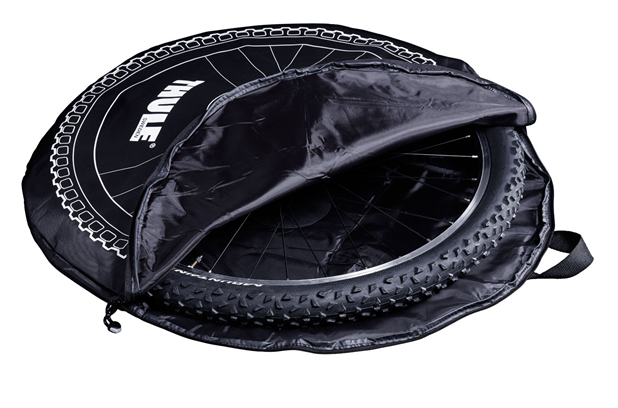 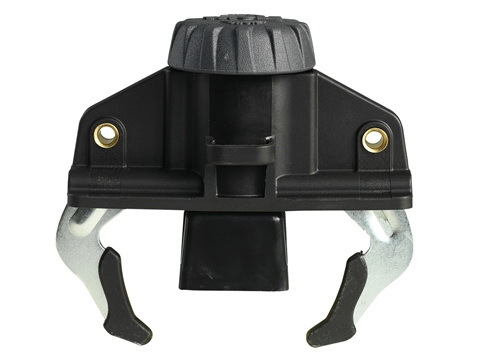 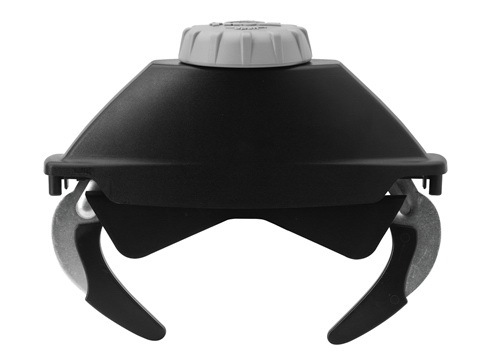 It's padded for protection and has a convenient internal tool pocket as well as carry handles. 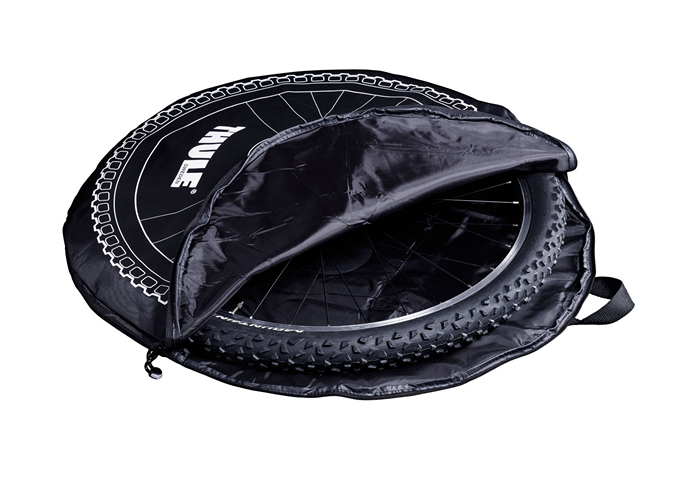 It will fit most wheels up to 74cm in diameter.